When you’re on a hike, a compass, map and navigational skills are some of the most important tools you can have at your disposal. A compass can tell you where you are and the best way to get to where you want to go. 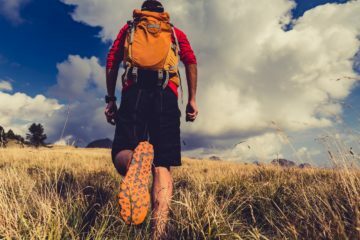 If you get lost on a trail, and you don’t have cell service or your GPS device dies, a compass and a map might be the things that ensures you make it home safe. 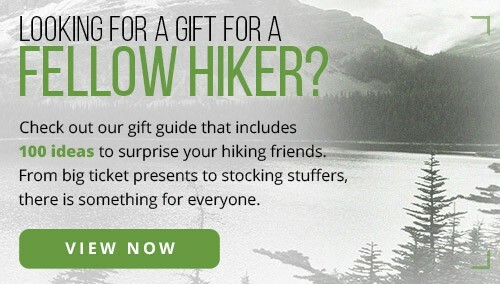 But how do you know what’s the best hiking compass for you? 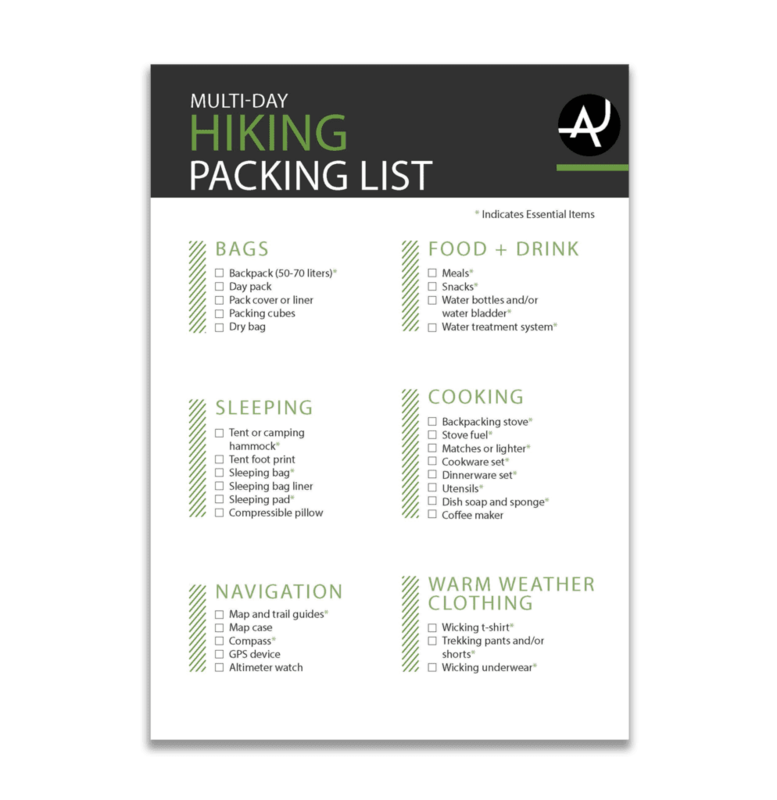 One of our big goals here at The Adventure Junkies is to make your life easier when it comes to ticking of your hiking gear check list. 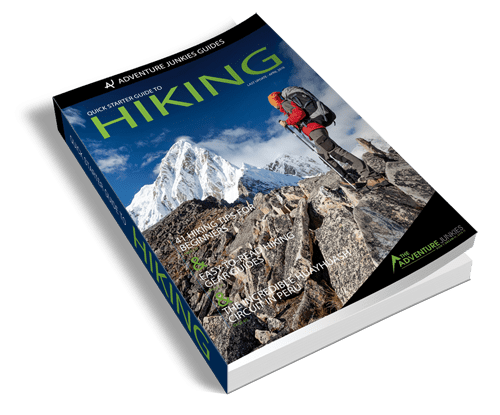 In this guide, we’ll walk you through how to choose a hiking compass and show you our selection of the best models of the year. 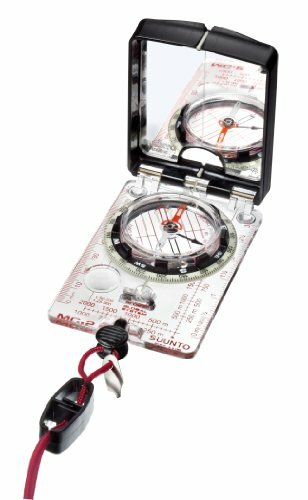 Digital compasses come with lots of extra bells and whistles and are a common feature on hiking watches. But are they the right device for you? 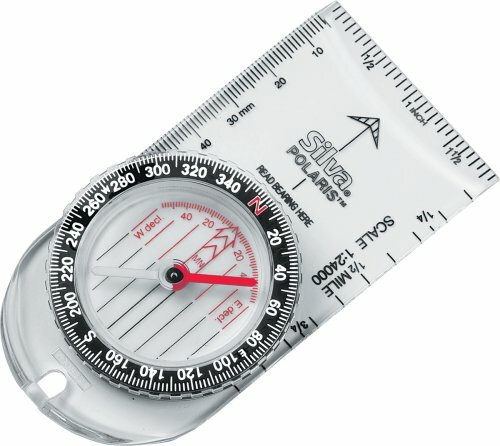 Digital compasses are battery powered. You’ll need to be prepared to either change or charge the batteries. If you forget to bring your batteries or portable charger with you, then your device could fail. This could leave you without a navigation tool right when you need it most. Analog devices have no external power source. 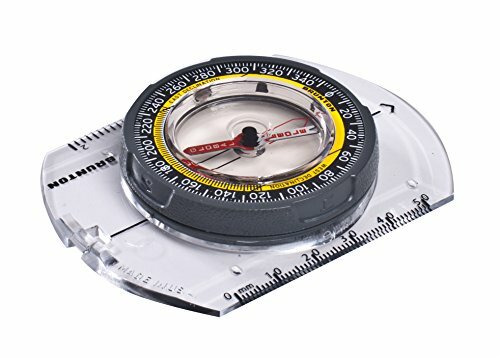 You can store an analog compass for months (or even years! ), and it will still work. With an analog compass, you have the benefit of not worrying that it will run out of power when you’re in a jam. When navigating, you must be aware of “true north” and “magnetic north.” True north is the direction to the geographic North Pole. Magnetic north is the direction to the magnetic North Pole. Declination is an angle that measures the difference in degrees between these two points. Declination is not a fixed number. This angle changes based on your location and can vary from year to year. What does this mean? 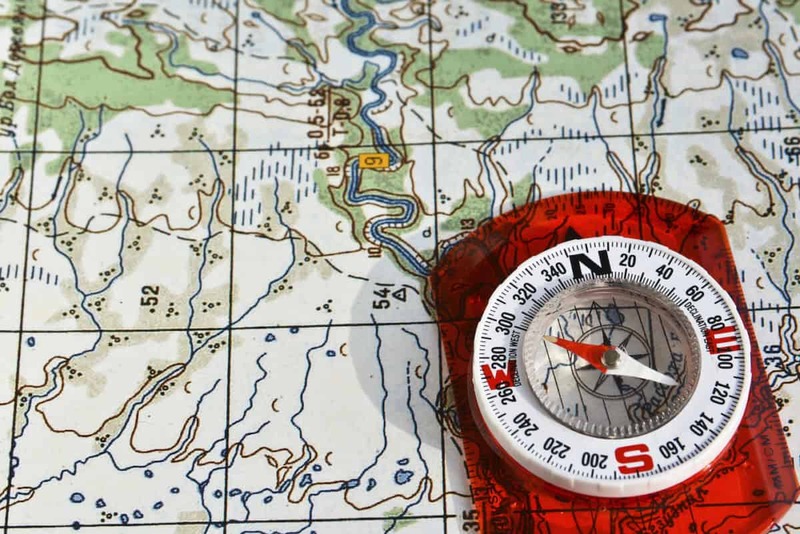 Even if you’re facing true north, your compass needle may point several degrees east or west towards magnetic north. For short treks, this may not make a difference in your navigation. However, for long journeys, ignoring declination could send you many miles off route. 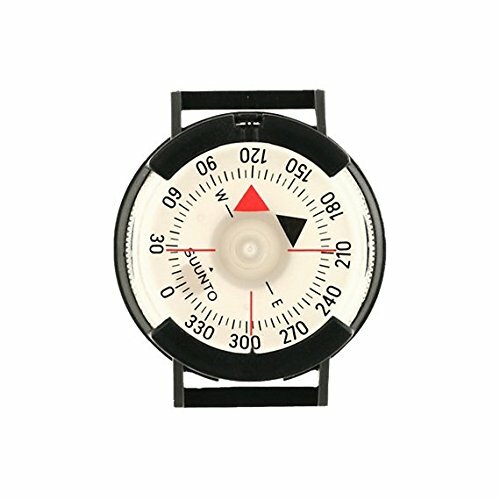 Compasses equipped with a declination adjustment function can easily account for these changes. How? By adding or subtracting declination from the compass bearing. Once you make the adjustment, you can safely navigate without continuously calculating the declination. Not every analog compass can work anywhere in the world. Many compasses are calibrated for the magnetic variance in a particular hemisphere. Take a U.S. calibrated compass to Australia, and you’ll see that its needle drags and sticks. If you plan to use your compass while traveling around the world, then look for one with a global needle. Global needles are designed to account for the changes in magnetic variances. 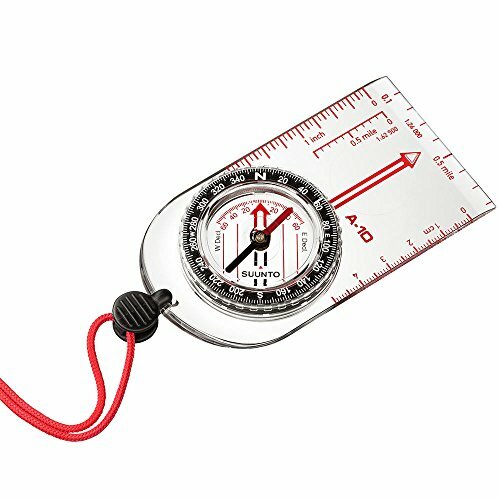 These compasses perform successfully no matter where in the world you end up on a trail. A sighting mirror lets you view your compass and your surroundings simultaneously. This feature makes compass readings more accurate and is ideal for advanced navigation. As a bonus, the mirror can be used as a signal in an emergency situation. Will you be navigating at night? If the answer is yes, you’ll need to be able to see your compass in the dark. 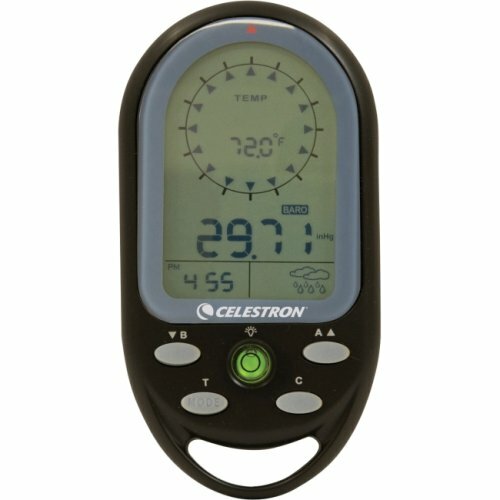 Look for models that are backlit or have luminous features on the face of the compass. These functions will allow you to see your compass without constantly using a flashlight. 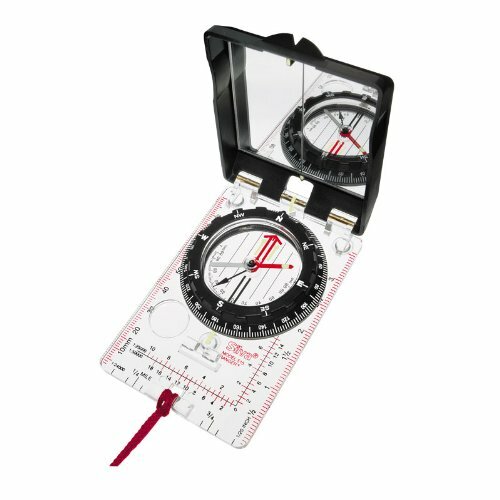 Your compass is an essential line of defense against getting lost on a hike. If it breaks right when you need it, you could find yourself trapped in an unsafe situation. 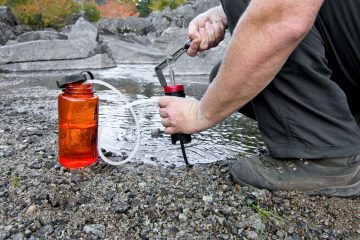 Whether you’re hiking in high altitudes or inclement weather, you need a compass that lasts. Be sure to select a model that’s durable enough to withstand whatever comes your way. 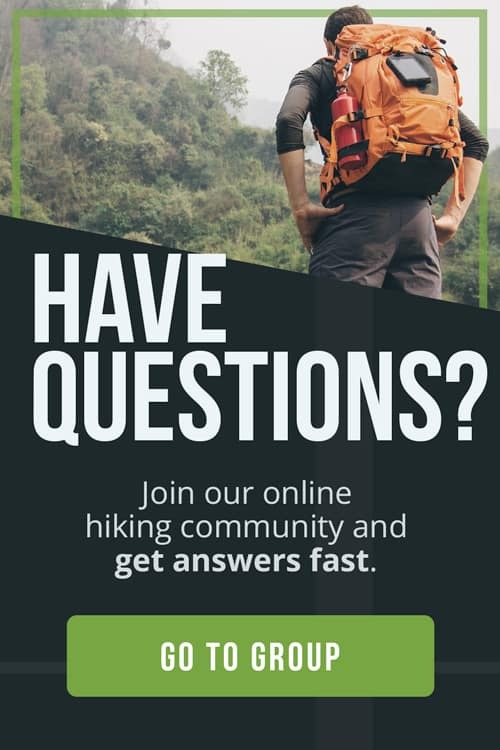 Looking for more ways to find your route while hiking? 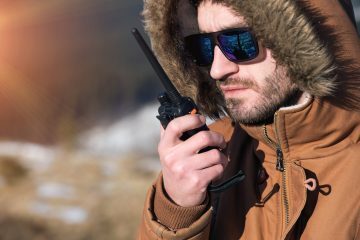 Make sure to check out the Hiking GPS 101 for information on how to find the best GPS unit for your hike.